Do you have a lamp that isn’t working? 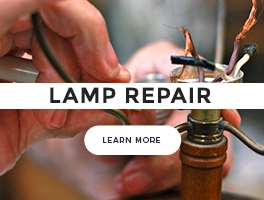 At The Lighthouse Gallery in Springfield and Branson Missouri, we offer lamp repair. From antique to modern lamps we have an experienced staff that can bring your lamp back to life without putting a dent in your wallet. Many times we receive a lamp where the socket or cord is burned up. Simply bring it in, pay a $35-dollar service fee, and then you just pay for the parts. A new socket is only a few dollars; a new wire is also only a few dollars as well. So most of the time for under $50 we can give you a lamp with all new parts, while not damaging the lamp in any way. 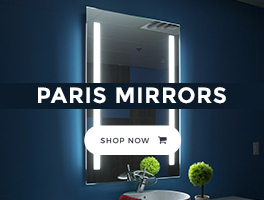 You will also have the peace of mind that when you turn your switch, it will turn on and not present any safety hazard to your family or home. How To Know If Your Lamp Needs Repair? 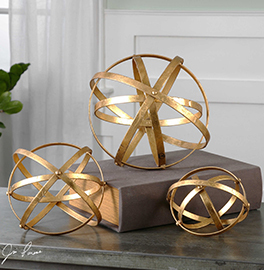 Given the popularity of antique lighting, many times people will purchase lighting that contains wiring that is over 50 years old. When you take and bend the wire and the insulation starts cracking or breaking, or insulation is missing near the socket with the bare wire showing are all fire hazards and should be replaced immediately. You do not have to throw your old lamps away. Our trained technicians have seen it all over the years and we can offer you an affordable option to repair your lamp and restore it back to a safe and reliable light source. Need and a lamp repaired? We are here for you. Just give us a call or bring your lamp by one of our locations.